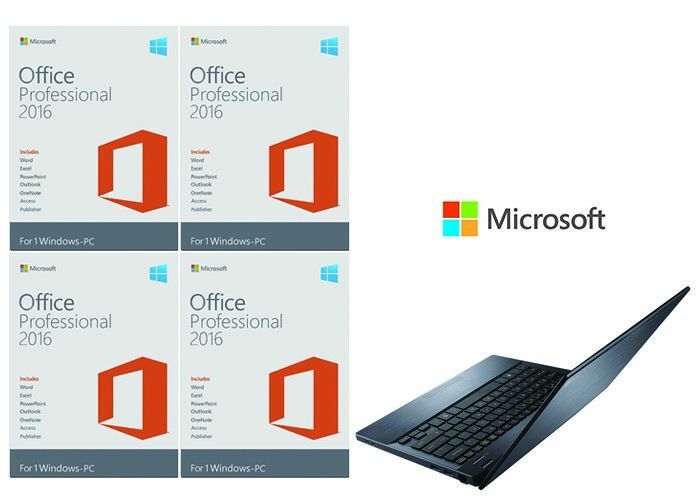 New features are added to Office2016's comparing with previous version of Microsoft Office 2013 , include a deeply integrated cloud service that can be created, opened, edited and saved directly in the desktop version; A search tool called "tell me what you want to do," and supports Word , Excel and PowerPoint; real-time collaborative editing with users connected to online Office. 1.Directly create , open , edit , and store on the cloud from the desktop . 2. The new search tool, "tell me what you want to do," is included in components such as WordPoint PowerPoint Excel Outlook and links to Office online in a timely manner. 3.Insight, which provides contextual information through the functionality of Bing. 4.Excel: new chart types, such as tree, sun chart, ring chart, waterfall chart, box chart, bar chart. 5.Data loss Protection: prevents WordWare Excel PowerPoint data loss. 1., use the new theme that is suitable for your Office experience. "Dark" and "dark grey" themes provide a more comfortable contrast for your eyes. The color theme provides a consistent modern appearance among the devices. 2.Enhancement of the reading experience with Insights supported by Bing, which displays information from the network when reading Office files. 3.Use Word docs to do more: open and edit PDFs, quickly put and watch online video without leaving the document, and watch it on any screen in read mode without interference. 4 . Excel templates will provide you with much of the setup and design work that allows you to focus on information . To get more insights , convert the information to a chart or table - just two steps . 5.Use the new alignment, color matching, and other design tools in PowerPoint to create elegant presentations and share them easily on Web. 6.Draw, write, type, click, or scan your notes in OneNote. Save, search for multimedia notes, and synchronize them to OneNote applications on other devices. The list below lists several versions of Office 2016 and the differences between them.